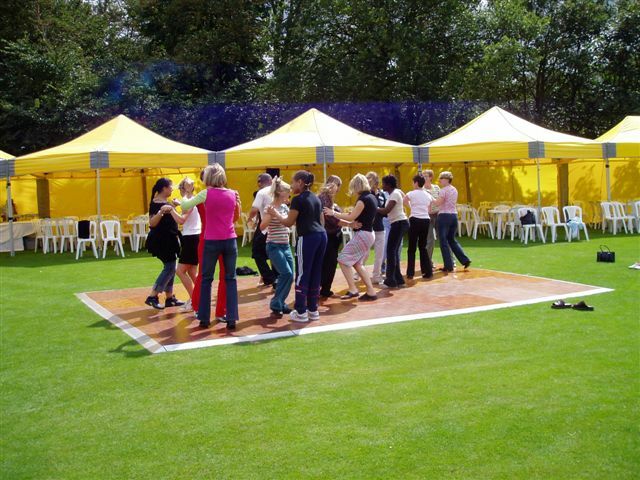 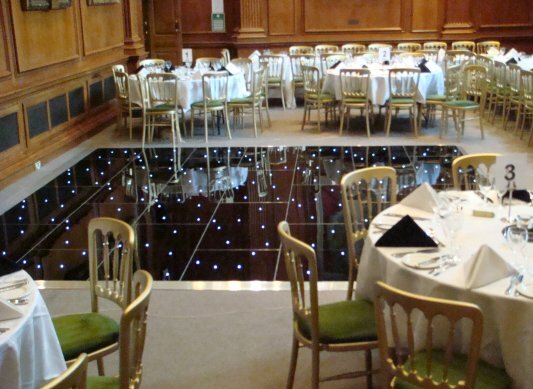 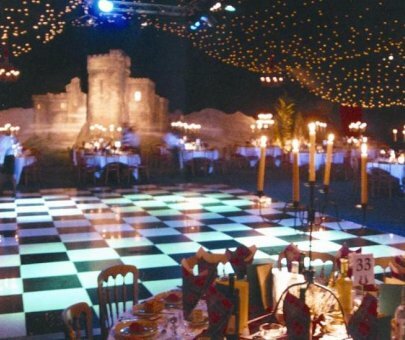 Dance Floor Hire Surrey are part of Corporate Events UK Ltd and as such have an extensive range of dance floors for UK hire. 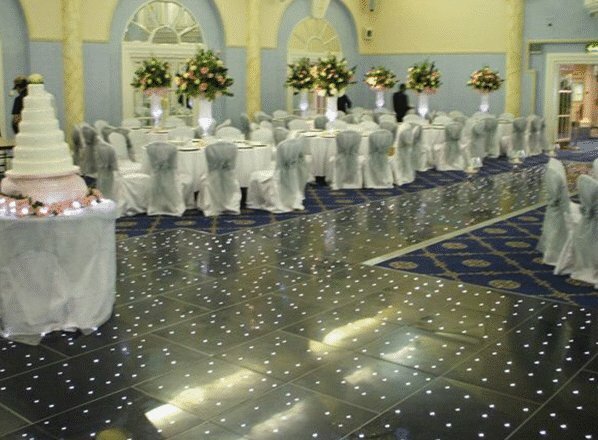 Night Fever Kunky Retro dance floors, White LED Starlit, Black LED Starlit, White, Black, Oak Parquet, Mirrored dance floor hire and more. 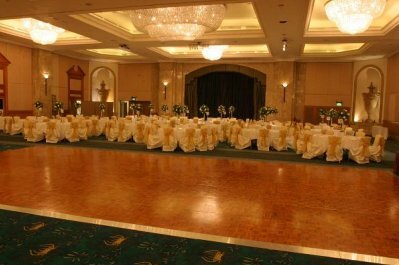 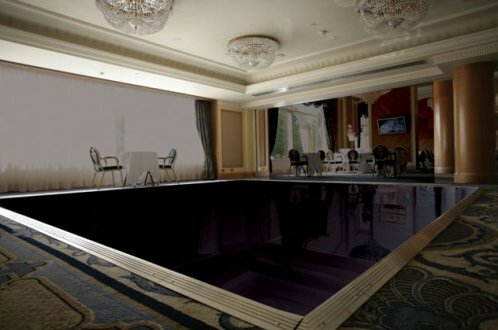 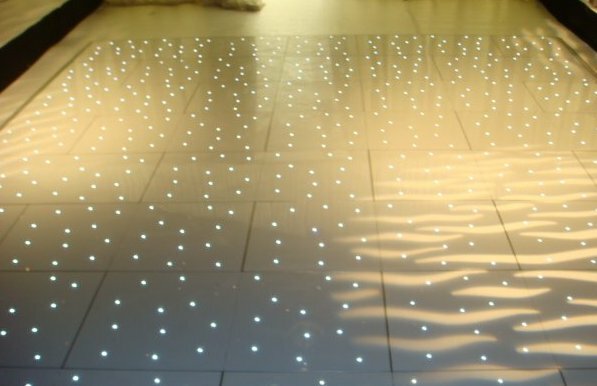 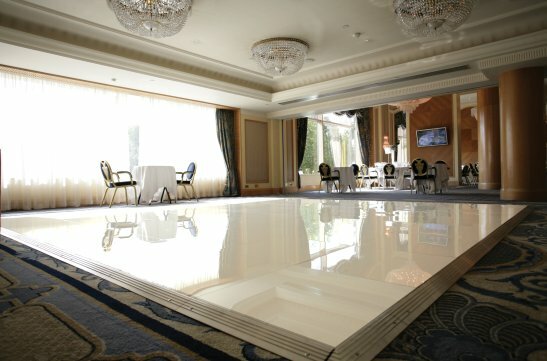 We specialise in dance floors and flooring for all types of events and functions. 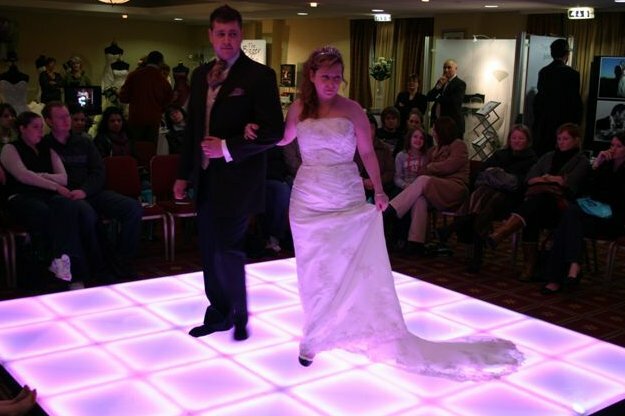 Dance floors are ideal for all events and occasions including weddings, barmitzer, corporate, private and public events, parties and many more. 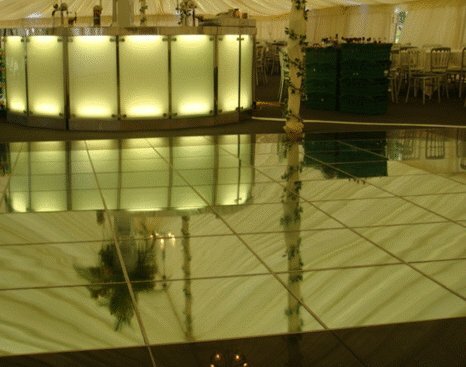 So contact us today for an obligation free dance floor hire quote.